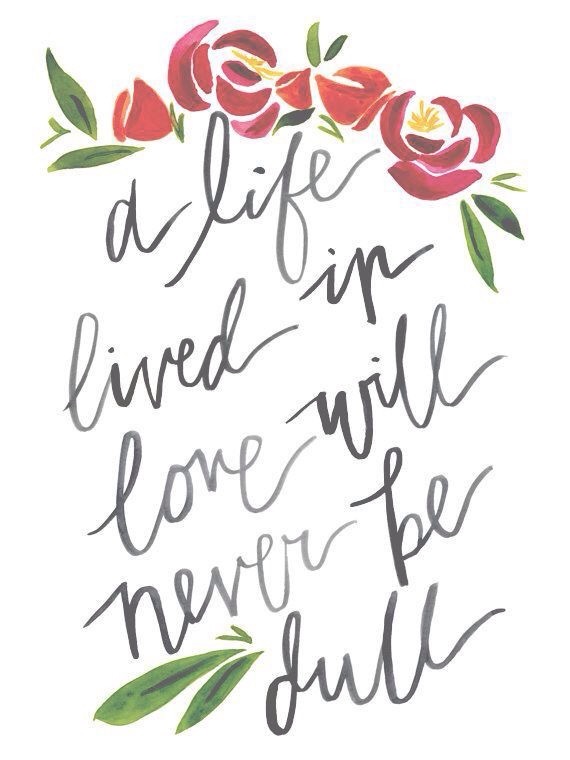 Talk Tuesday: Live A Life In Love! Life is so much more exciting with love. Love gives you hope, it makes you dream, it brings joy, happiness and growth. Love gives life to the lifeless. With love, life will never be dull.